For Fr. Alan Wilson, spiritual care of the sick, a traditional Capuchin ministry, has been an important part his life. Born and raised in Southern California, he graduated from St. Francis High School and joined the Order. His Capuchin formation took place with the Capuchins of the New York/New England Province. After ordination and two years of parish ministry he was assigned to St. Charles Hospital in Bend, Oregon as chaplain, and later served as a chaplain in Fresno, California. Currently he ministers at the University of California San Francisco Medical Center, finding great joy in bringing spiritual comfort to the sick and their families, sometimes even using magic tricks and jokes to bring that comfort. Fr. 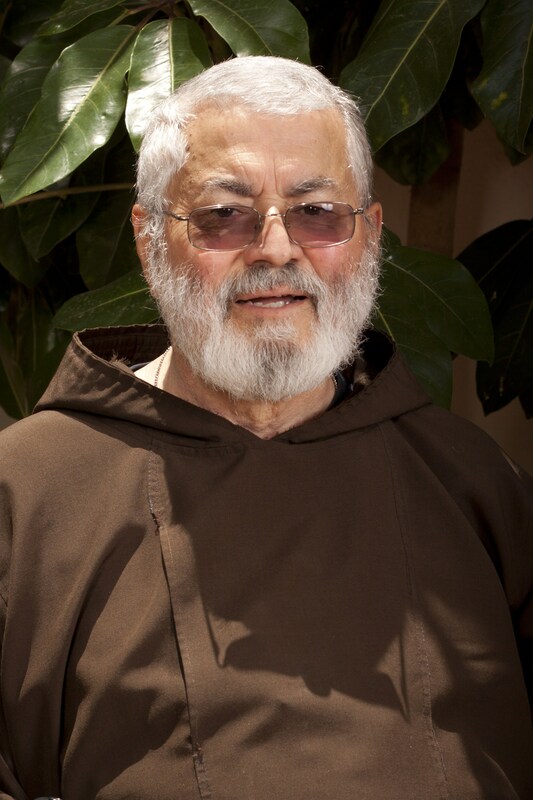 Alejandro Magallanes has faced a variety of challenges since entering the Capuchin Order in 1961. He has worked as a director of formation, a hospital chaplain, a retreat director, and pastor of a parish. In 1985 he faced one of his biggest challenges as he led the first group of Capuchin Missionaries from California to the remote town of Yécora, Sonora, their first mission in Northern Mexico. Fr. Alejandro continues to be an exemplary Capuchin at San Lorenzo Friary even as he battles illness. He attributes all to God, and to the power of prayer. Br. Alexander Escalera says, “I’m a native Californian born in the Bay Area, from a very religious family. My parents would ask me as a child what I wanted to be when I grew up. I’m not sure what I answered but it was probably something like a doctor or policeman. My parents would then tease me that I was going to be a priest. I would answer no way. In the eighth grade at Catholic school, I was voted the most likely to become a priest in the class despite my protests." 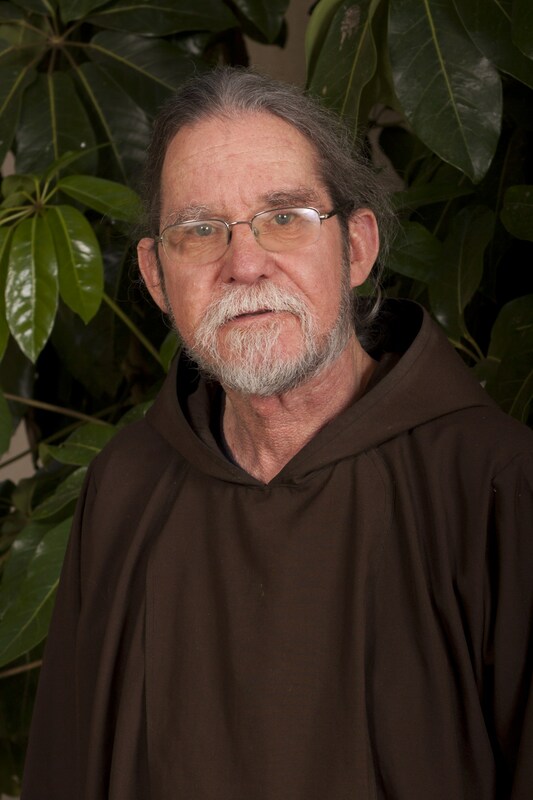 I received a degree in Criminal Justice and intended to become a probation or parole officer but that changed when my older brother joined the Capuchin Franciscans. This made me think on whether or not I had a vocation. I talked to my parents, family, friends, pastor, and most importantly God. I began looking a various possibilities. Visiting my brother at the Capuchin friaries felt as if I were coming home. The spirit of hospitality, prayer, and joy was evident and it was something I wanted. In 2000 I entered the Capuchins and in the summer of 2008 I made my solemn vows. 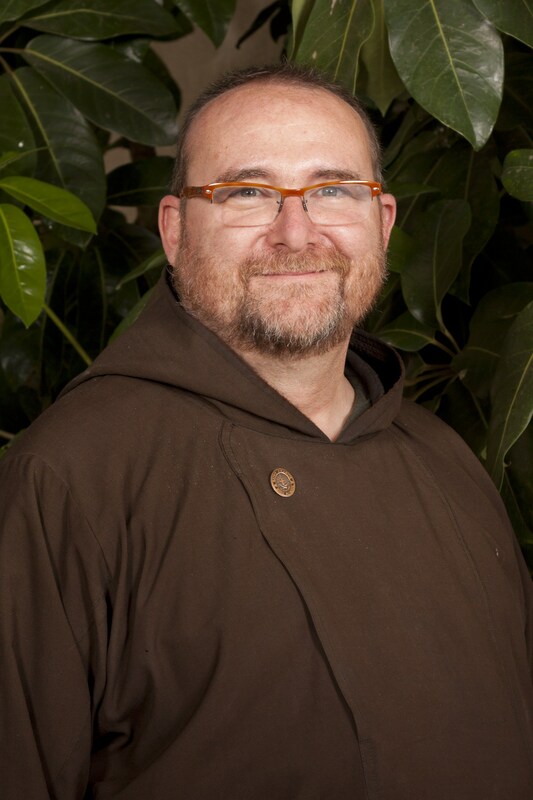 Thanks be to God.” Currently he is helping out at the VA Medical Center in Menlo Park and serves as a regional spiritual assistant for the Secular Franciscans. Fr. Robert Barbato always wanted to be a teacher when he was younger. 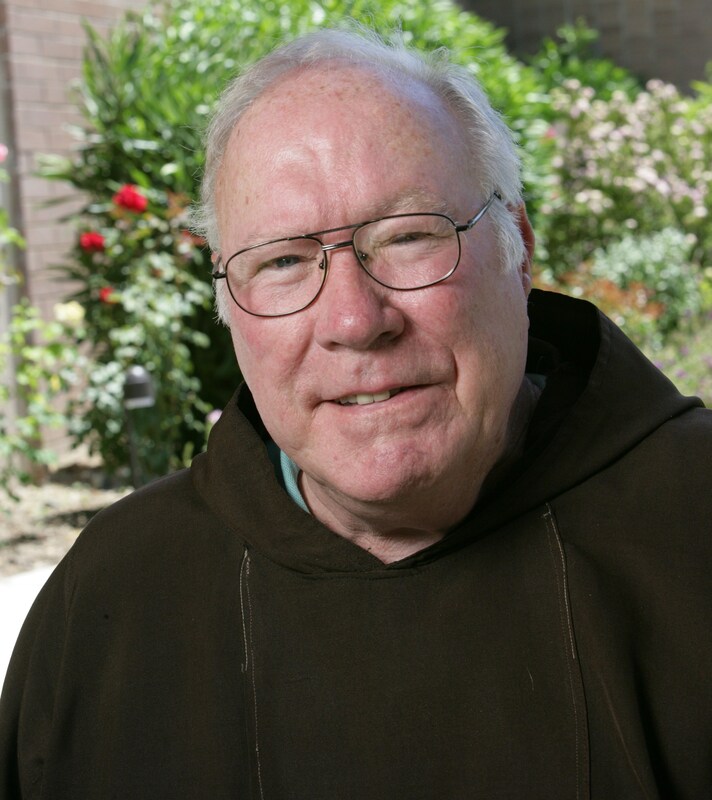 When he attended St. Francis High School, he noticed that the Capuchins who taught there were friendly and joyful. Inspired by their example, and drawn to the Capuchin life of contemplation, he joined the Order in 1977 and hasn’t looked back since. He has served the Province in parochial ministry and chaplaincy as well as formation work. In 2004, however, he returned to school to work on a doctorate in spirituality. “I hope to bring the riches of our Catholic and Franciscan spiritual tradition to the world in a way that will be helpful to people in their everyday life,” he says. Fr. Brian McKenna “Twin brothers become twin Capuchins that is how the headline would read,” says Fr. Brian McKenna about the fact that both he and his twin brother, Fr. Jude, became friars in Ireland, despite promising careers in athletics. Both left Ireland to work for the Lord, Fr. Jude to Africa and Fr. Brian to Western America. Since then he has served in parishes and Oregon and California, as well as Yécora in Northern México. He and his twin brother keep in touch and reflect on their decision to be Capuchins. “It is now fifty years, and we are in search of TWIN replacements. Any takers? Born in Baltimore, Maryland, Br. 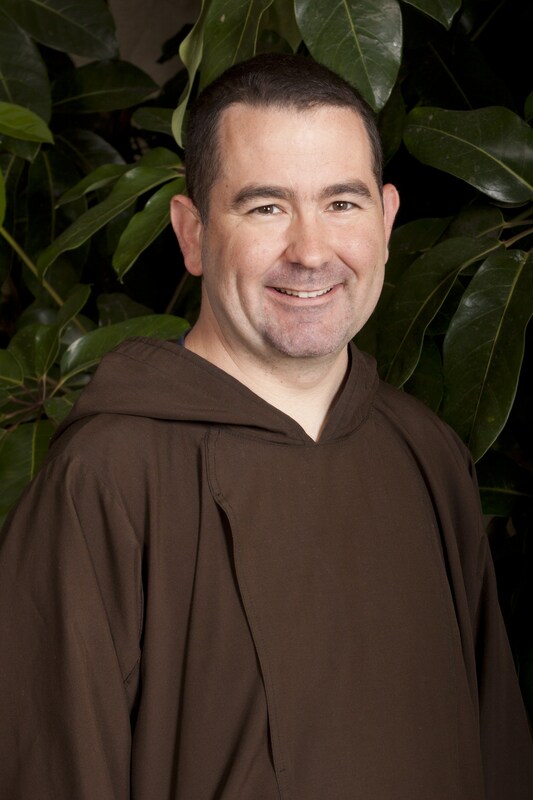 Christopher Iwancio first encountered the Franciscans while attending Archbishop Curley High School in Baltimore. He earned a bachelor's degree in theology from Belmont Abbey College in Belmont, NC. After college he moved to Baton Rouge, Louisiana where he taught religion at Catholic High School. While teaching he was actively involved at St. Aloysius Church. He entered the order in 2008 and made his first profession in August 2010. 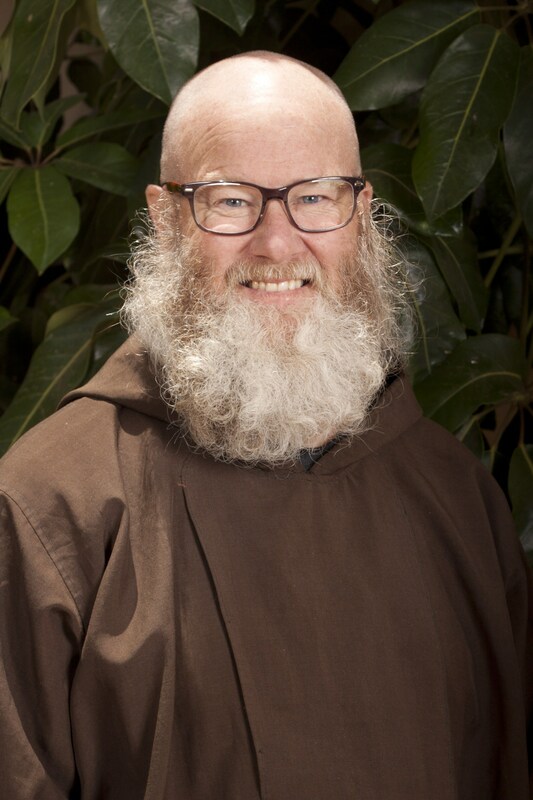 Since joining the Capuchins he has ministered with the Berkeley Food Pantry, Gift of Love Home, Our Lady of Angels Youth Group and St. Cornelius School. During his residency year, Br. Christopher spent a year working at St. Francis High School in La Canada- Flintridge, CA. Br. Christopher professed final vows and was ordained a deacon in Spring 2014. Christopher was ordained a priest in February 2015. After completing his M Div. at the Dominican School of Philosophy & Theology in May 2015, he began his ministry at St. Francis High School as chaplain. He currently serves as the Vicar and Director of Students at the Capuchin House of Studies while pursuing his Doctorate. Fr. Chris Thiel loves to contemplate God's creation, and even built his own telescope to admire some it more distant edges! 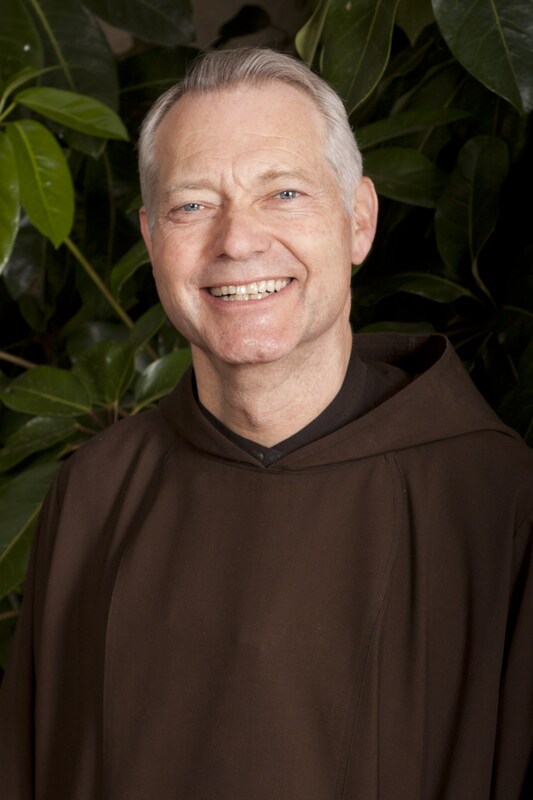 Originally from Connecticut, he answered God's call to the Capuchins when he was a grad student at UC Santa Barbara. Once ordained, he served at St. Lawrence Brindisi in Watts and currently teaches at St Francis High School. Fr. Chris has many interests like Ham radio, playing the guitar and the oboe and learning to repair old clocks. In addition to teaching Math and Computer Science, he assists the Korean-speaking members of the Secular Franciscan Order in Los Angeles, and helps out at a local parish. Fr. 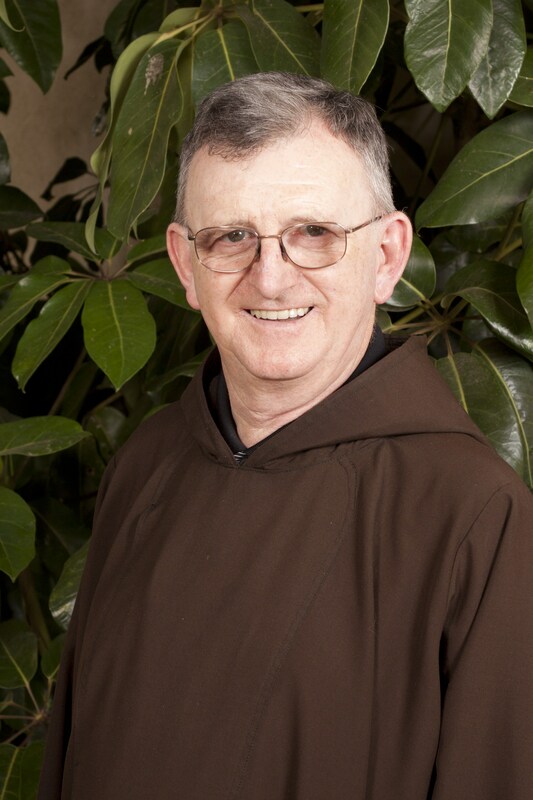 David Beaumont (Custos) entered the Capuchin Order at the age of 18. Born in New York, he attended the diocesan minor seminary in Los Angeles before becoming a friar in 1978. He received a M.A. in Mystical Theology from the Graduate Theological Union in Berkeley and was ordained a priest on June 11, 1988. He served at St. Lawrence of Brindisi Parish in Watts, and then as a chaplain at Valley Medical Center in Fresno, CA. Fr. David then came to México, where he still serves as a missionary in Yécora, Sonora. Aside from English and Spanish, he is fluent in the various Indigenous languages of the tribes in Sonora, including the Pimas, the Guarajíos, the Yaquis and the Mayos. He has a great love for the indigenous people and their cultures. He currently serves as the Custos of the Custody of Northern México. Fr. Donal Burke and his family were no strangers to the Capuchins. Four Capuchins were born and educated within 4 miles of his home in Cork, Ireland. The 'Brown Robes' were regular visitors to his local parish as these Friars returned to visit their families. One of them was his uncle, Fr. Eustace Burke, who went as missionary to Zambia and died in Cape Town, South Africa at the age of thirty five. Donal, following in the footsteps of his uncle, heard the call of God also and joined the Capuchins. After being ordained a priest he came to the USA in 1975 and has ministered in California and Oregon. Currently he lives in Burlingame, CA and is the Vice President for Advancement for the Provincial Development Office. Fr. 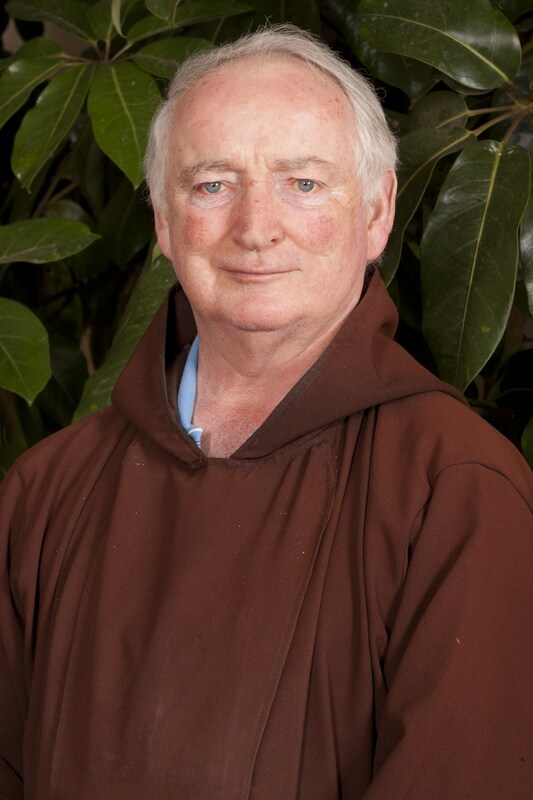 Gerald Barron started out as a member of the Secular Franciscans (Third Order) in Dublin, Ireland. Inspired by the preaching of the Capuchins and their closeness to the people, especially the poor, he joined them in 1957. As a newly ordained priest he was sent to California in 1966. Since his arrival, he has ministered in parishes, vocation ministry, and retreat work. He also served the friars for six years as Provincial Minister. He says of his ministry: "I am like a bystander watching God's marvelous work in the lives of His people." Fr. Gerald sees Capuchin community as a great gift from God. Currently, Fr. Gerald resides at Old Mission Santa Inés in Solvang, CA. Fr. 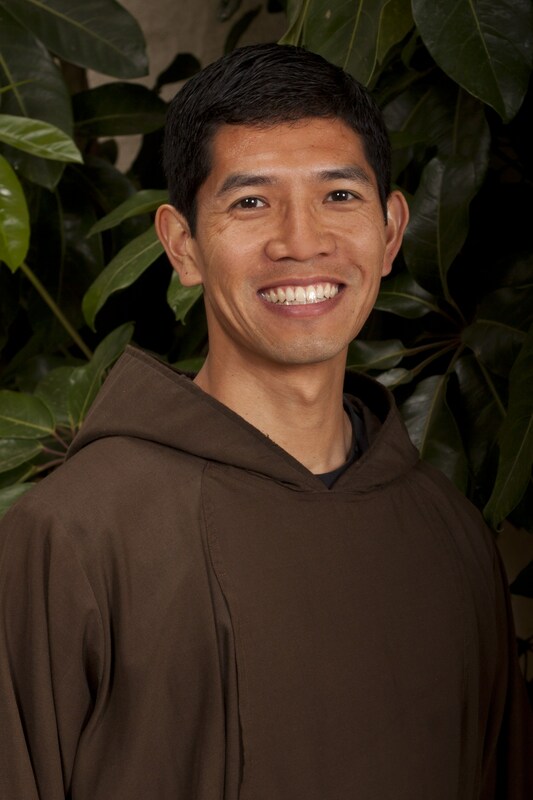 Hai Ho worked with the Capuchin Franciscan Volunteer Corps after college. While working with Latino immigrants in Washington, D.C., Br. Hai felt drawn to respond to God’s invitation of love. “As a Capuchin,” Br. 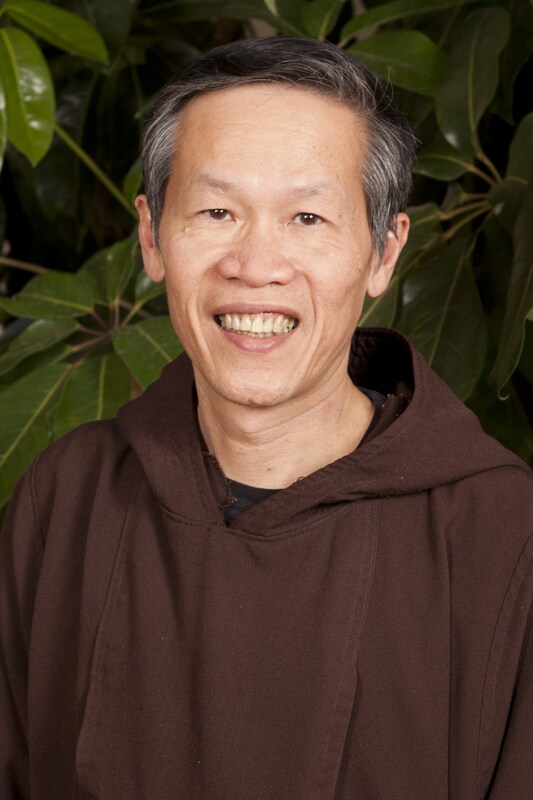 Hai says, “I am continually inspired and challenged by St. Francis’ encouraging words: ‘Hold back nothing of yourselves for yourselves, that He who gave Himself totally to you may receive you totally.’” Br. Hai was ordained on June 2, 2012. He was associate pastor at St. Lawrence of Brindisi Parish in Los Angeles. He now as the Campus Minister at St. Mary's and serves as the Postulant Director at St. Conrad Friary in Berkeley. Fr. Harold Snider (Provincial Minister) was born in Stamford, Connecticut in 1954. He was a Captain in the U.S. Army before he moved to California and became a parishioner at Our Lady of Angels in Burlingame. There he met the friars. 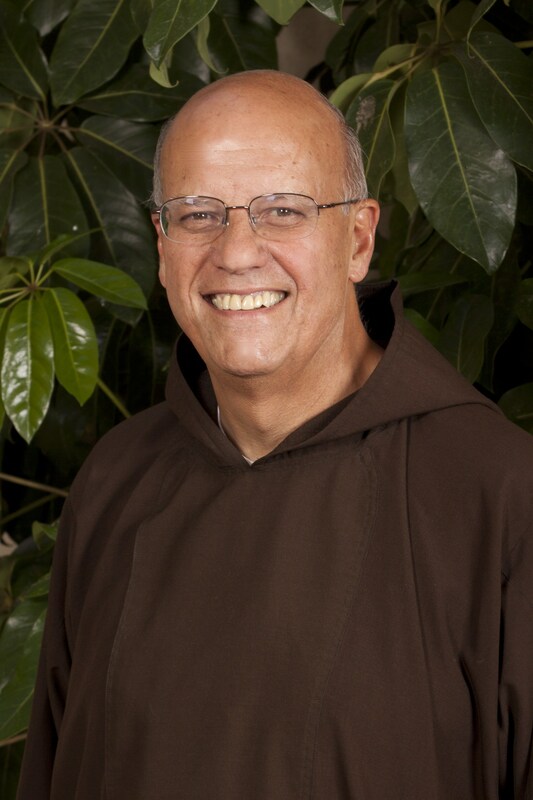 “I was attracted to the Order by the fact that the life and ministry of a friar is varied.” He entered the Capuchin Order in 1981 and was ordained a priest in 1989. In the Order he has served as Director of Postulants, Vocation Director, Student Director, and Chaplain at St. Francis High School and became Pastor of his old parish, Our Lady of Angels. He was a chaplain at Lompoc Federal Penitentiary. He then served as Rector of the National Shrine of St. Francis of Assisi. He loves history, good movies and reading novels. He was elected Provincial Minister in 2014. Fr. James Stump was born near St. Mark, Kansas, and later studied law at Washburn Law School in Topeka. While working as in the law departments of insurance entities in Baltimore, MD and Washington, D.C., he met Fr. Sebastian Miklas, a Capuchin who inspired him in his own vocation. He came to California and there joined the order. He has worked in various houses, and currently serves as a Chaplain at the VA Palo Alto Health Care System. In additions to his duties as a staff chaplain, he is on the Bioethics Committee of the Hospital, and an Administrative Panel on Human Subjects in Medical Research at Stanford University. He served as Treasurer of the National Conference of Veteran Affairs Catholic Chaplains. Fr. 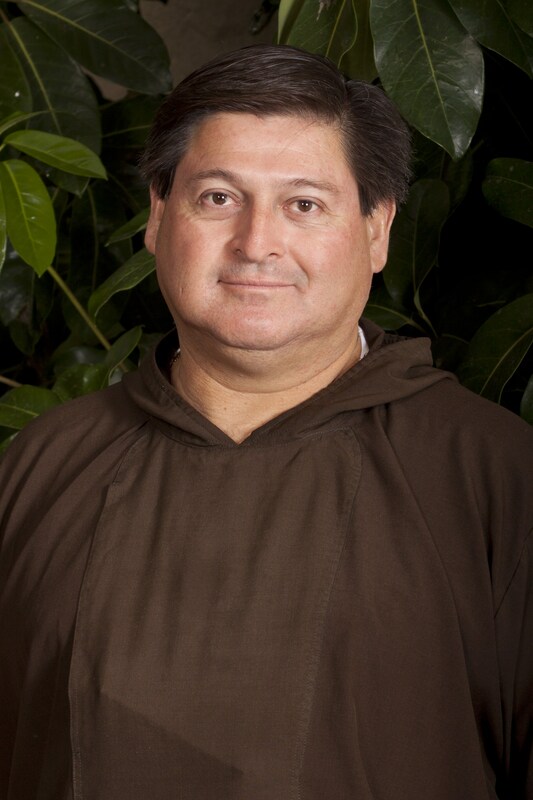 John De La Riva had a variety of experience before entering the Capuchins in 1990. Born and raised in southern California, son of Margarita and Antonio De La Riva, he worked for Bank of America, the LA Police Department and the U.S. Postal Service. He also served in the military (USMCR). After completing formation, he was ordained to the Priesthood on June 12, 1999 at Old Mission Santa Inés in Solvang. He then served six years at Our Lady of Angels Parish in Burlingame. Fr. John ministered at the VA Medical Center in Palo Alto, California. 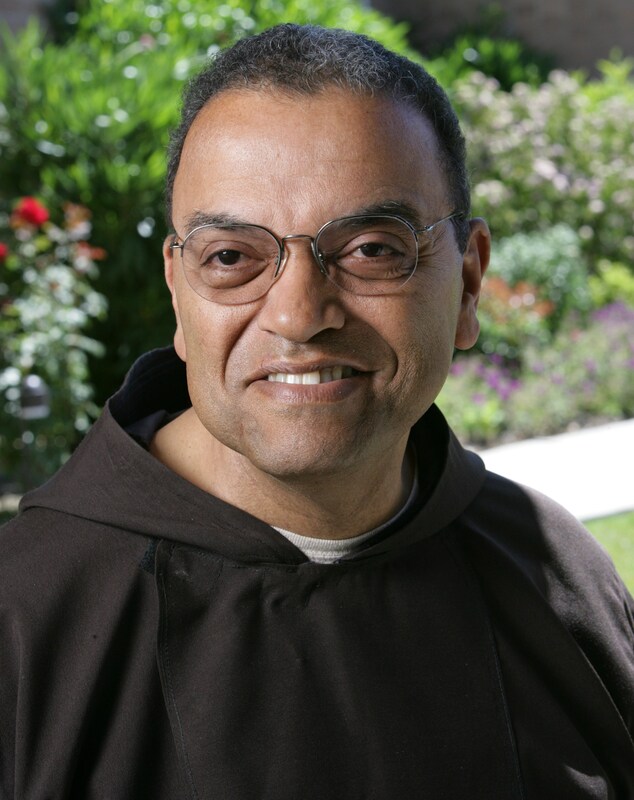 He then served as Associate Pastor at St. Lawrence of Brindisi Parish in Watts. Following his time in Watts, Fr. John ministered as Campus Chaplain at St. Francis High School. He is now Rector of the National Shrine of St. Francis of Assisi. Fr. Joseph Seraphin Dederick (Vicar) grew up in a small town east of Sacramento, California. “The town was so small that it had only two lights,” he notes. “I spent my childhood working and playing outdoors.” Later his life became more complicated as he began playing and recording music in Los Angeles while bartending and waiting tables. That changed, however. “Strolling through a used book store in LA, I found a biography of Saint Padre Pio, a Capuchin. Meeting the friars of this province, I was (and still am) impressed with their prayerful and simple lives reflected in their style of ministry: loving.”After being ordained a priest he was commissioned as a missionary and sent to our Postulancy House in Durango, Mexico where he served as Novice Master at our novitiate in northern Mexico. He now stationed at St. Lawrence of Brindisi and serves as Vicar for the Province. Br. Joseph Slominski, from Buffalo, New York, served in the U.S. Navy for twenty years as a cook. He used this talent when he joined the Camaldolese Order in Big Sur, California, where he developed the recipe for delicious fruitcake they still sell to support themselves. 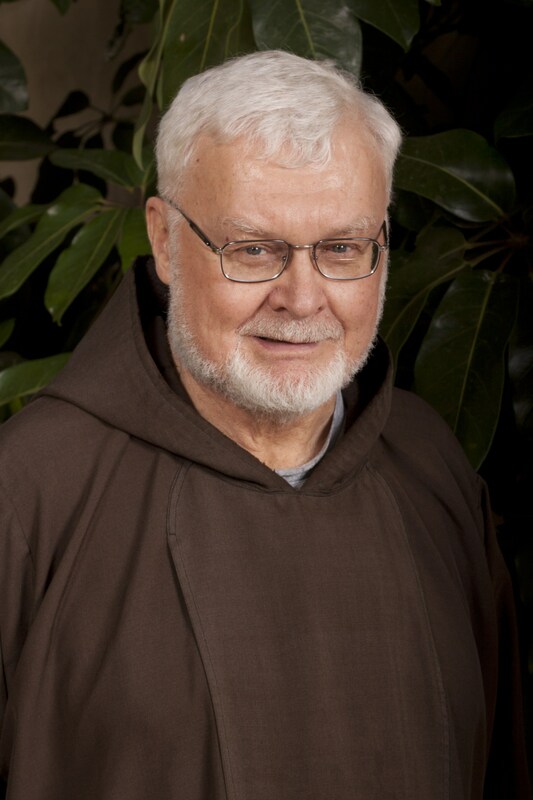 In 1971, he transferred to the Capuchin Order and made his Solemn Profession in 1977. Br. Joe spent many years serving the friars by his wonderful cooking and baking, as well as tending to the gardening and the animals at San Lorenzo. He is noted for his great care for the sick. 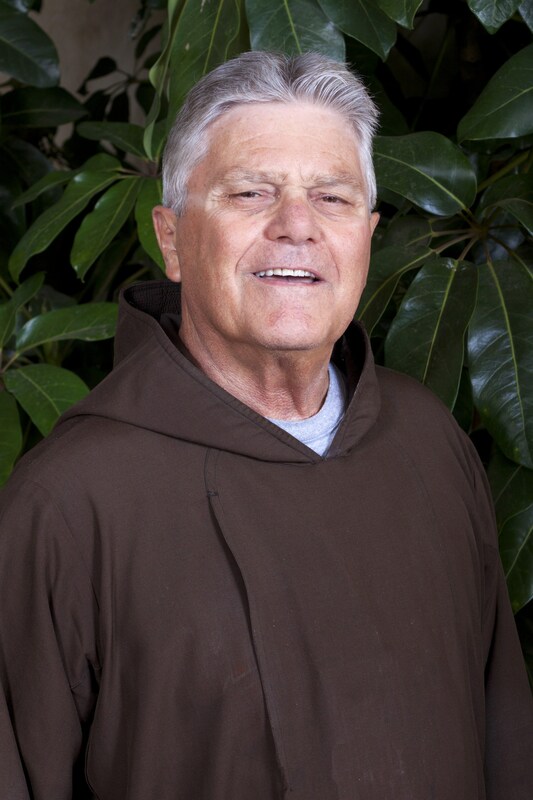 He has not only helped with the senior friars, but currently visits many of the sick in the Santa Ynez Valley and brings Holy Communion to them. Br. Joe still lives at San Lorenzo and is know for his contemplative attitude and welcoming smile for all who visit. Br. 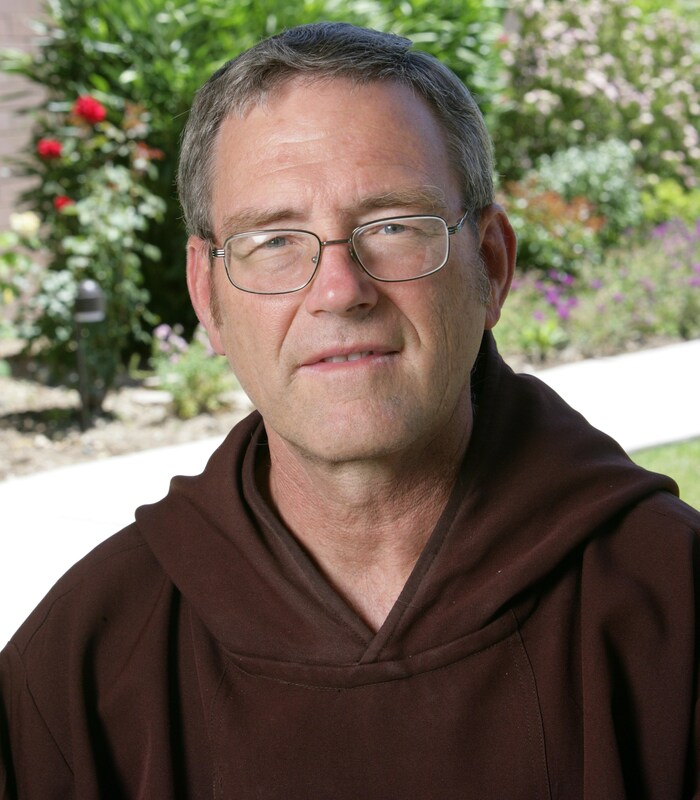 Lance Love admits candidly, “Before entering the Capuchins in 1994 my life was anything but one of prayer and meditation. It was all about money and the single life. The only time I talked to God or went to church was when I was down and out.” Then, in 1992, he was in prayer and felt Jesus’ call, “Follow me.” Both his pastor, and his sister, a Poor Clare Nun, helped him discern his call, and after searching, he settled on the Capuchins. He is grateful to live a life of prayer, community, and service to the poor and forgotten. “Prayer is talking and listening to the one true God who only wants good for me.” He has also used his skills as a mechanic to help do car repairs for the poor who have no other resource. Presently Br. 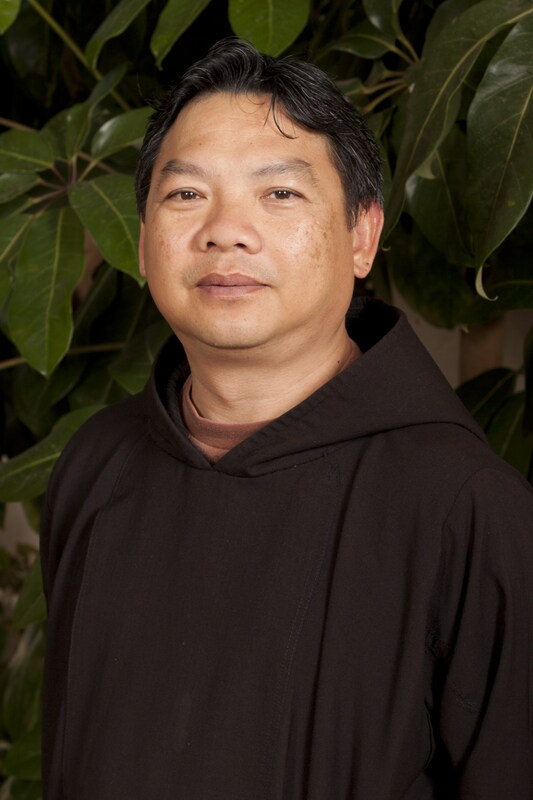 Lance is on the NAPCC staff as the bookkeeper and plant manager of the novitiate at San Lorenzo Friary in Santa Ynez. Br. Mark Mance came to California in 1978, to take a pension plan auditing position with an aerospace corporation. He later joined a group of young adults at his parish who gathered for prayer once a week. “On Saturdays, several of the members and I would drive to the city dump of Tijuana to visit the poor living there,” he says. “We didn't bring much, just fresh water, and sometimes food or medical supplies. The people invited us into their homes, often build of scrap wood or sheet metal, and we shared together a simple meal of beans and tortillas. 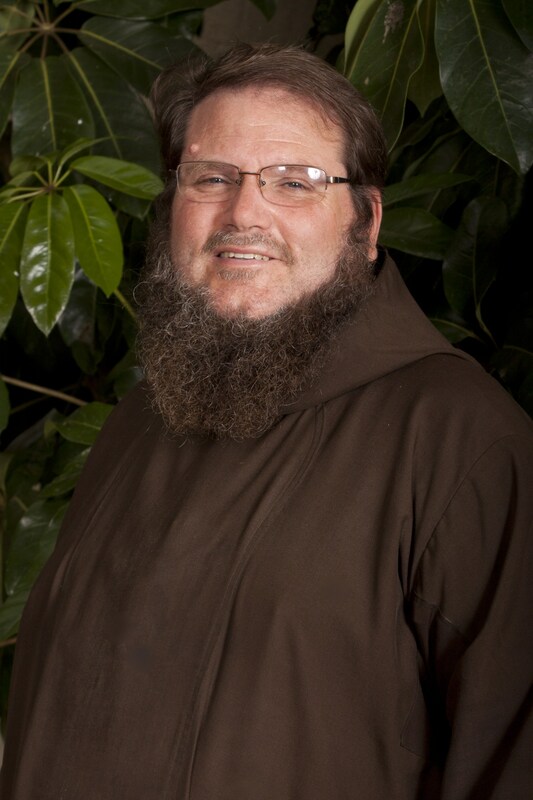 After a few years, I found that I liked working with the poor more than my day job, and so I decided to enter the Capuchins as a lay brother in 1983.” Since then Br. Mark has worked at a variety of ministries, including provincial administration, parish ministry, education and formation. He also served as a missionary in northern Mexico. 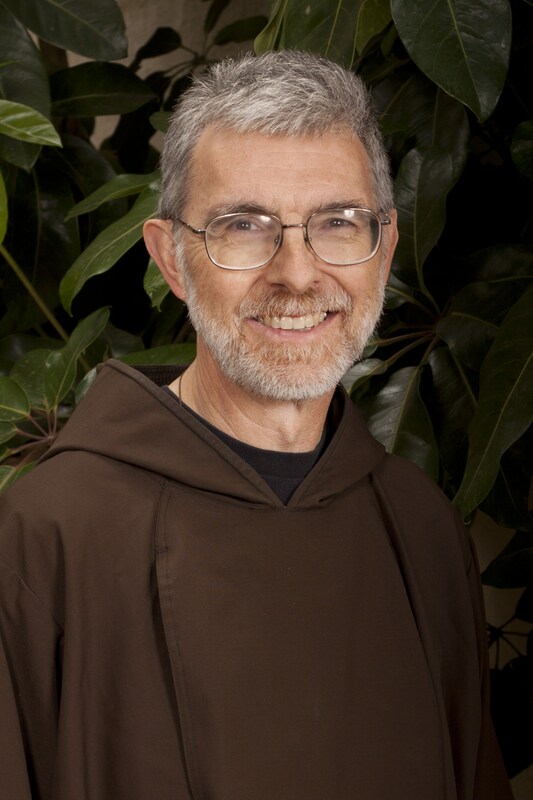 He served as assistant novice master at the inter-provincial novitiate near Pittsburgh, PA. “I feel blest to have been able to engage in an apostolate that help build God's reign and to have a lifestyle that provides ample time for prayer.” Later he served as Postulant Director in Berkeley and Guardian of St. Francis of Assisi Friary in Burlingame. He currently serves as the Guardian of St. Lawrence of Brindisi in Watts. Br. 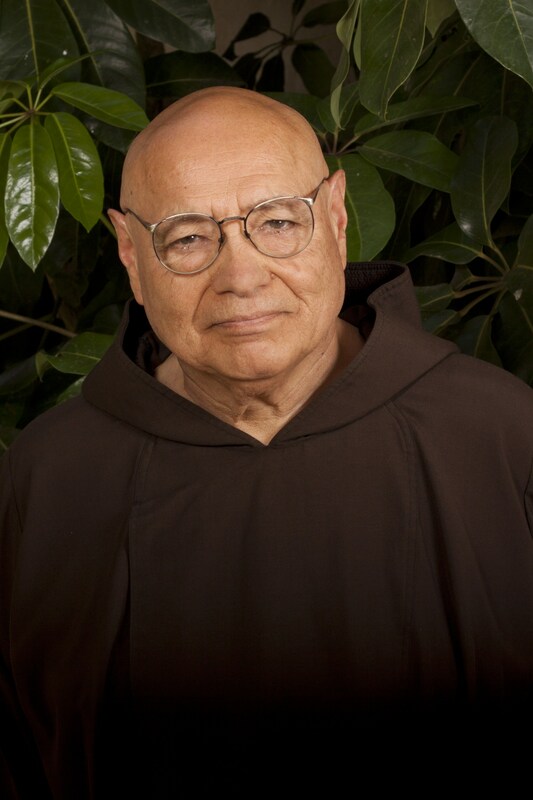 Mark Ortega, born in Orange California, served in the U.S. Air Force as a radar operator before entering the Capuchin Order in 1961. He then worked as provincial tailor and cook. Br. Mark acquired a B.A. in Sociology an M.A. in Education and began a long teaching career. He taught social studies at St. Francis High School for 18 years, and then Church History for another 14 years at Carondelet High School in Concord California. He was a member of Kappa Delta Pi, a national honor society in education. Although retired from full time teaching, Br. 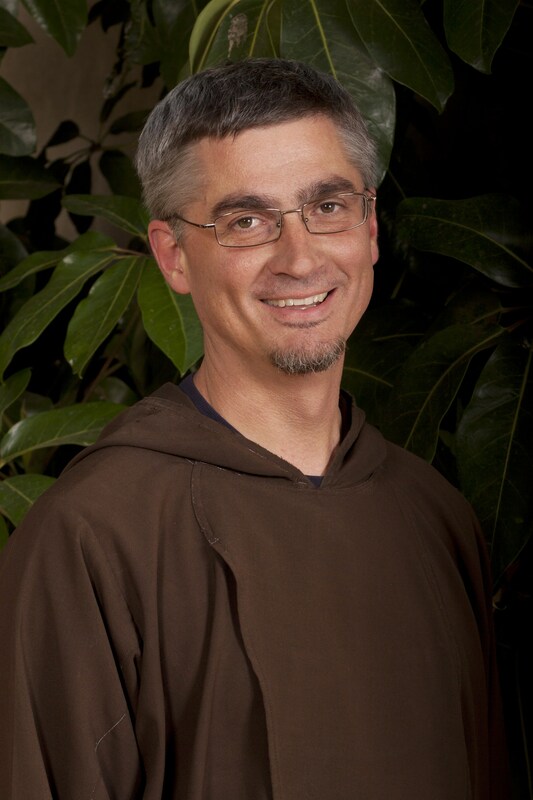 Mark still helps as a substitute teacher while living with the Capuchin Community in San Francisco, California. Fr. Martin Haggins first came to know the Capuchins as an altar boy while attending his Parish grade school of St. Andrews in Pasadena, CA. 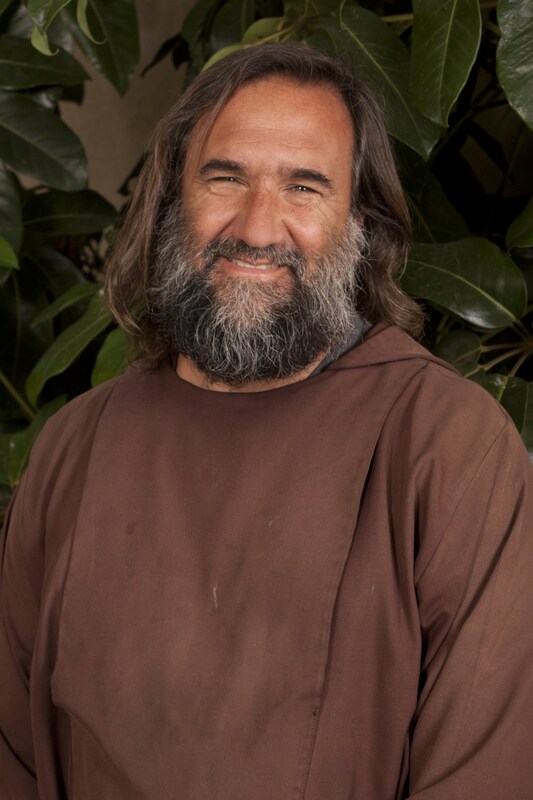 This Capuchin presence and ministry attracted him and he decided to attend St. Francis High School in La Cañada. While at St. Francis he was keenly interested in Medicine. His teachers Frs. Alphonsus, Lawrence and Cyril, however, were persistent in presenting the Capuchin vocation to him as a possibility. Eventually the Capuchin vocation prevailed. After ordination, Fr. 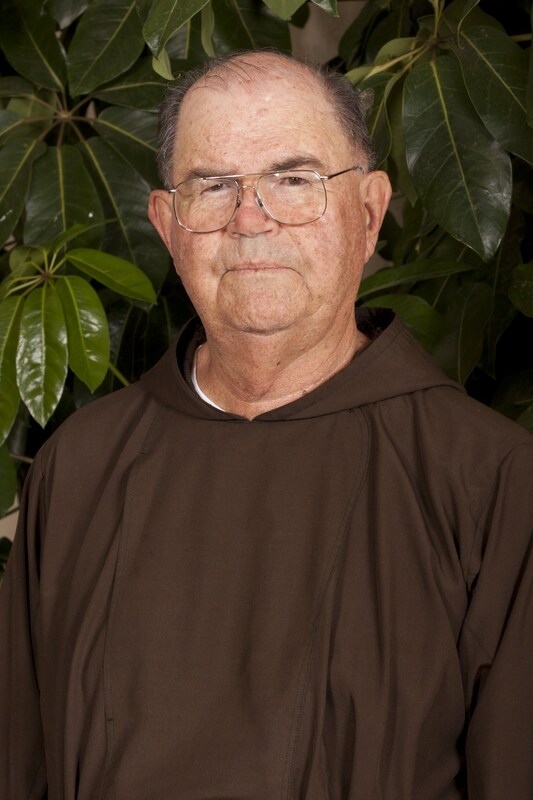 Martin served as a California Lifetime credentialed teacher, and later as a fundraiser for the Capuchins, St. Francis High School and the Mexican Missions simultaneously. He was a teacher and mission fundraiser at Mater Dei High in Orange County. He then worked in parochial ministry, first at Our Lady of Angels Parish in Burlingame, California, and later as pastor of St Francis Parish in Bend, Oregon. He also served as a part-time chaplain at the UCSF Medical Center. He also used his technical expertise working part time as a computer network administrator. Currently he is being cared for at Mercy Retirement and Care Center in Oakland, California. Fr. Matthew Elshoff not only attended St. Francis High School as a student, but also served there for many years. Until his election as Provincial Minister in June, 2008, he was President of the school and worked hard to make sure it prospered not only academically, but also as a place where Franciscan virtues could be taught and practiced by both faculty and students. Over the years Fr. Matt has also served the Province as a Formation Director, Vocation Director, and a marriage and family counselor. He took a sabbatical in our Custody in Northern Mexico before returning to serve as the Pastor of Old Mission Santa Ines. He now serves as the Pastor of St. Lawrence of Brindisi in Watts. Fr. Michael James O’Shea is the Provincial Historian for Our Lady of Angels Province. 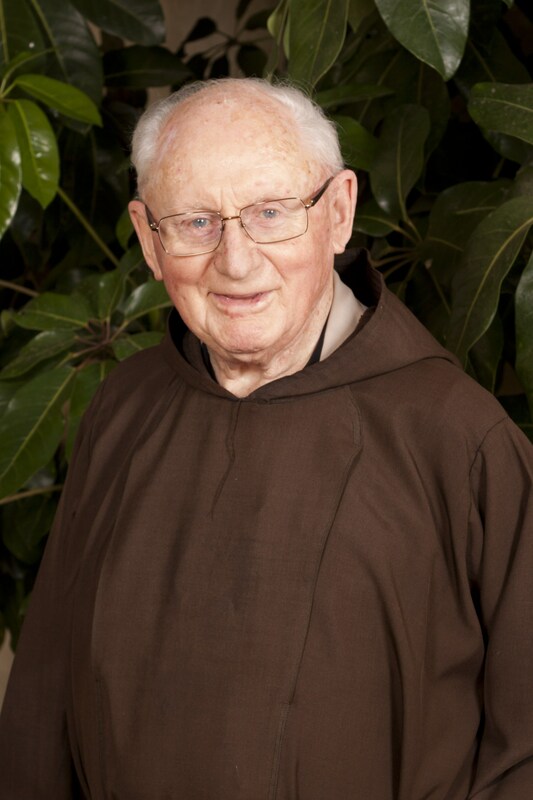 A native of Cork City, Ireland, he was an altar server at the Capuchin Church there and became a friar in 1946. Right after ordination in May, 1954, he was assigned to California and first stationed at St. Mary’s Church in Ukiah. 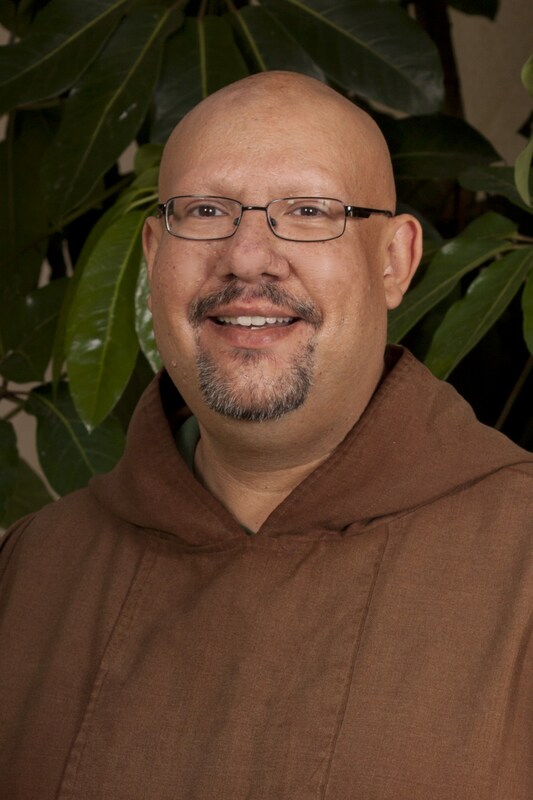 Since then he has served in several parishes in the West and has worked as a teacher in Franciscan history for friars in formation. He spent several years in chaplaincy work, including two years as chaplain at the Federal Prison in Lompoc. Fr. Michael James was the first Provincial Secretary from 1977-1985. He loves History, English Literature, and Spirituality. He ministered as Associate Pastor at Our Lady of Angels in Burlingame, and as chaplain at Mills-Peninsula Hospital nearby. He is now retired at Mercy Retirement and Care Center in Oakland. Fr. Michael Mahoney followed in the footsteps of two of his uncles by joining the Capuchins in Ireland. He literally followed one of them, Fr. Emilian Meade, to the mission field of California. Since arriving in the US in 1977, Fr. Michael has worked hard in various parishes; always seeking to build up the parish community and also serve the needs of the greater community, for which reason he has been a member of the Rotary for many years. Presently he is the Pastor of Our Lady of Angels Parish in Burlingame. He also served a term as Councilor starting in 2014. Fr. Michael Ronayne, born in Denver, Colorado worked for the government before joining the friars, as a Colorado State Legislative Intern, a City of Ft. Collins Municipal Water Utility Intern and a Federal Investigator in South Los Angeles County in California. After his ordination in 1997, he began a different type of service to the people at Our Lady of Angels Parish in Burlingame. In 1999 he volunteered to be a missionary in northern México. There he was first assigned to the Novitiate in Tres Ojitos, Chihuahua and then to Yécora, Sonora as Associate Pastor. He is returned to Tres Ojitos and served as Vicar of the novitaite fraternity. He is now associate pastor at Our Lady of Guadalupe Parish in Yécora, Sonora. Fr. Miguel Angel Ortiz, born in San Jose, California in 1959, has four lovely sisters and jokingly calls himself "blessed among women". He entered the Capuchin Order at the age of 17 and was ordained to the priesthood on the Feast of the Immaculate Heart of Mary in 1986. He has served as vice-master of novices, associate vocation director, hospital chaplain, and associate pastor in various places throughout California. As a deacon he was one of the first missionaries to northern Mexico in 1985. He currently serves as Provincial Secretary, Capuchin Mission Director and Chairman of the Senior Care Committee for the Province. He still considers himself blessed as he helps care for the sick and serves others with a smile and good sense of humor. Fr. Peter Banks has known many transitions in his life. 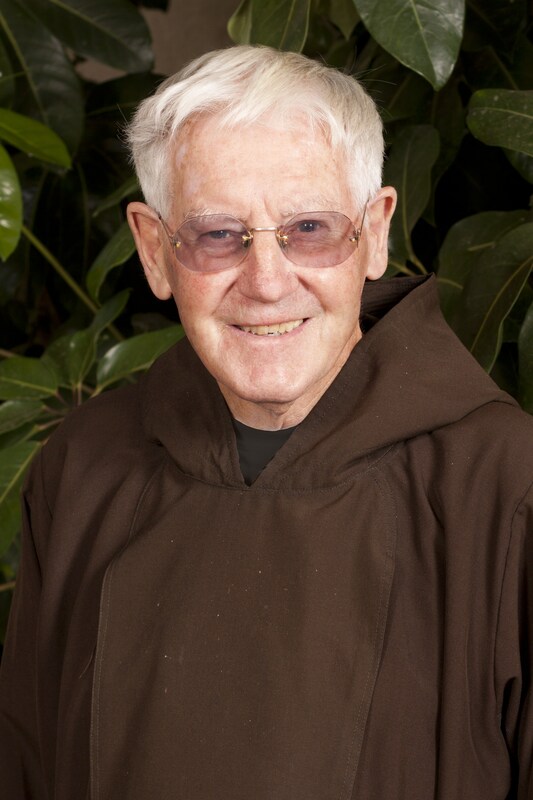 He left Ireland, where he was born in 1945 and later joined the Capuchins. His first assignment after his ordination in 1973 was at St. Lawrence Parish in the inner city. Years later he was moved to the country, to San Lorenzo Friary as guardian. He has served the Province as Novice Master, Vocation Director, and Minister Provincial. Fr. Peter returned to Watts in 1997. “I am now forty-four years in the Order, and I feel more at peace than ever. God puts us in a position where we can touch so many lives. One time I came back from Ireland and was feeling lonely, but this little girl came running up to me, hugged me and said, ‘Fr. Peter, I missed you so much.’ God spoke to me through this child. When I walk the streets of Watts, everyone says hello. As the people in Watts say, ‘I am blessed.’ Indeed, I am richly blessed.” While serving as Vocation Director for the Province, Fr. Peter also worked as Associate Pastor at St. Lawrence of Brindisi in Los Angeles. He continues to work as Vocation Director and resides at San Lorenzo Friary. Br. Peter Ciolino is a native of the city of, San Francisco, and at the age of 26 felt the call to follow the city’s patron, St. Francis. He chose the path of a traditional lay brother, blending contemplation with such ministries as carpentry, sewing and cooking. He has served the brothers as tailor, cook, and local minister. He feels that the Capuchin spiritual tradition of ministry flowing from a life of prayer and austerity is a rich treasure to be shared with the Church and the world. He currently serves as Guardian at St. Conrad Friary. Fr. Quoc Nguyen (Councilor), born and raised in Saigon, Vietnam, left his country after the fall of Saigon to communists and came to the US in 1984. 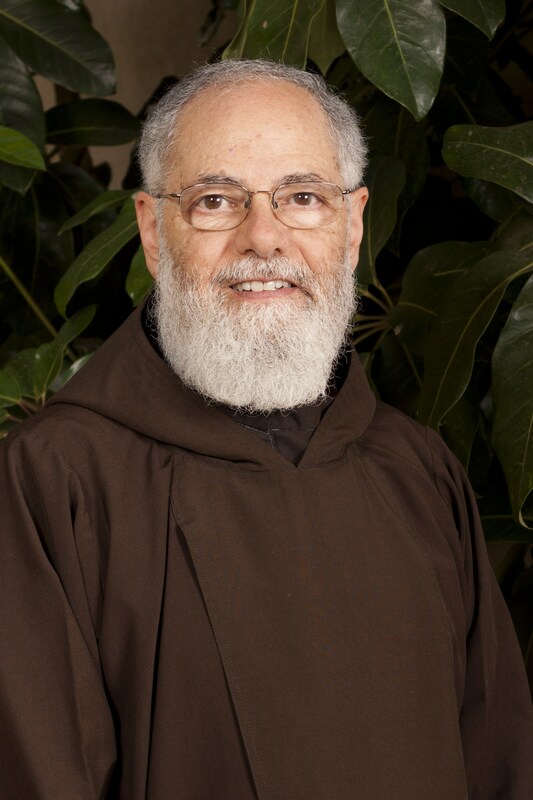 In 1991, he joined the Capuchin Franciscans and studied at Dominican School of Philosophy and Theology in Berkeley, California. Ordained in 2002, he has worked as a chaplain, first at Fresno Community Hospital, then at Seton Medical Center in the San Francisco Bay Area. 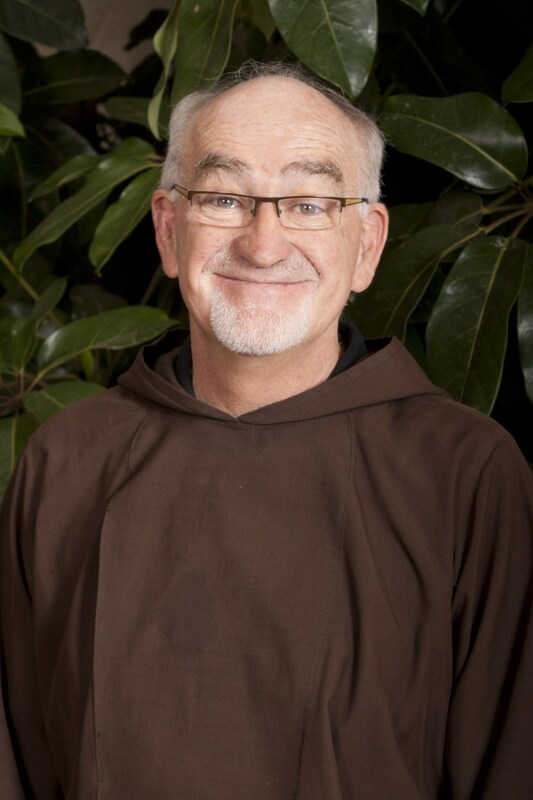 He says he has had a wonderful experience of God’s blessing in serving the sick, the lonely, the poor and underprivileged as a Capuchin Franciscan. Besides his ministry in the hospital, Fr. Quoc also celebrates Mass for the Vietnamese Community at St. Boniface Parish in San Francisco’s Tenderloin district, and helps raise funds for the poor in Vietnam. Br. Richard calls San Francisco, the City of St. Francis his hometown. Having served in education, parish, hospital, and retreat ministry, he also ministered to the developmentally challenged and the hearing impaired communities. He is a Board Certified Health Care Chaplain with clinical work specializing in mental health and ministry to the incarcerated. Since 1977 he has served as a volunteer American Red Cross instructor and community trainer. After over 21 years of service as a US Navy Chaplain, Br. Richard ministered to the incarcerated in the US Bureau of Prisons. He currently serves as a chaplain the VA Palo Alto Health Care System serving Veterans experiencing homeless and substance addiction. Fr. Ron Talbott is from Los Angeles, but was teaching history in Montana when he considered a religious vocation. 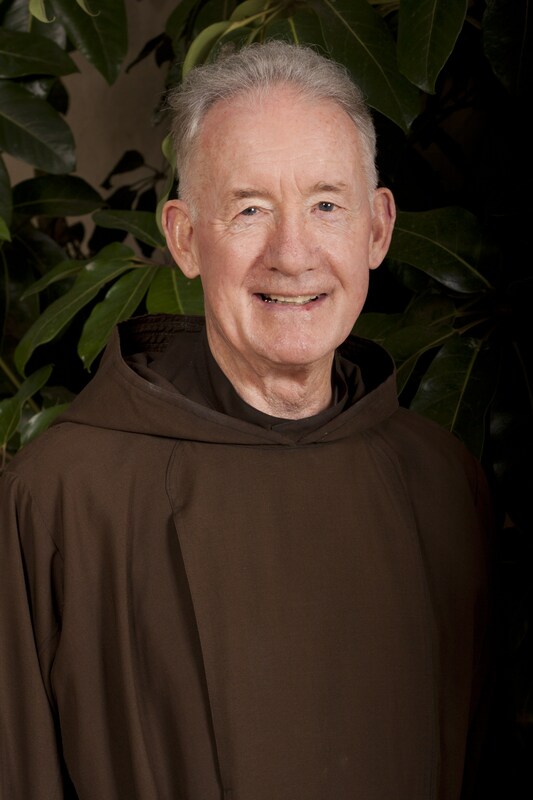 He was received into the Capuchins in 1975 at and ordained to the priesthood on June 19, 1981. 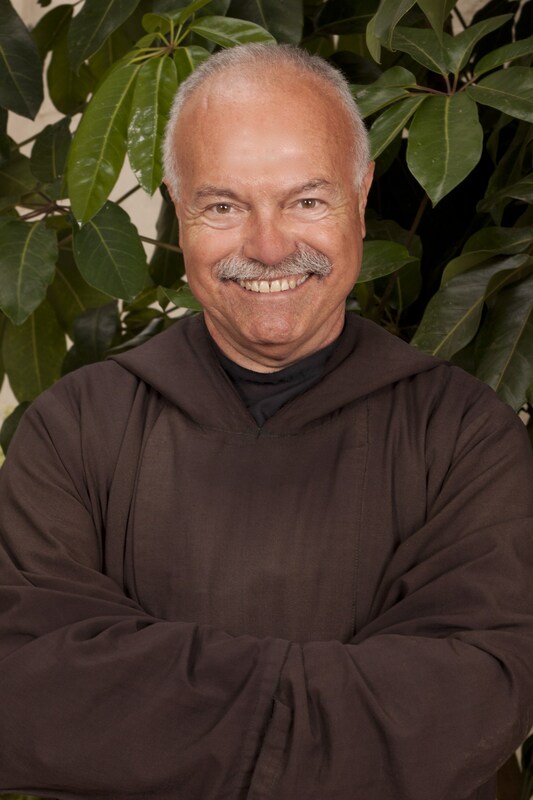 His has worked at St. Francis High School, and in Our Lady of Angels and Old Mission Santa Ines parishes. Fr Ron also served the province as a formattor at San Lorenzo Novitiate and later for six years as Provincial Minister. His favorite ministries have been working in summer camps, First Communion preparation, and taking care of God’s creatures. He has also helped cook for and feed the homeless in Watts. He served as Vocation Director and Associate Pastor at St. Lawrence of Brindisi Parish in Los Angeles. He now resides at the Mercy Retirement and Care Center in Oakland. Fr. 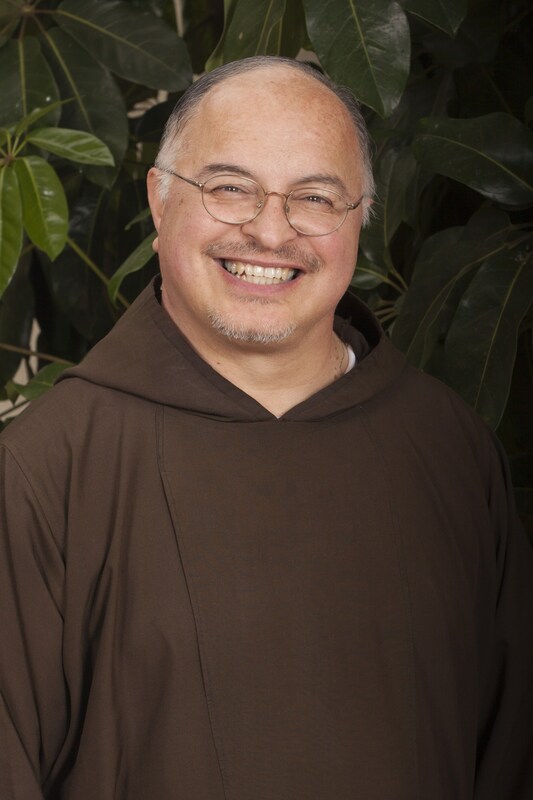 Tony Martí (Councilor) is one of the few Capuchin Friars whose ordination was attended by both his daughter and his mother-in-law! A widower, Fr. 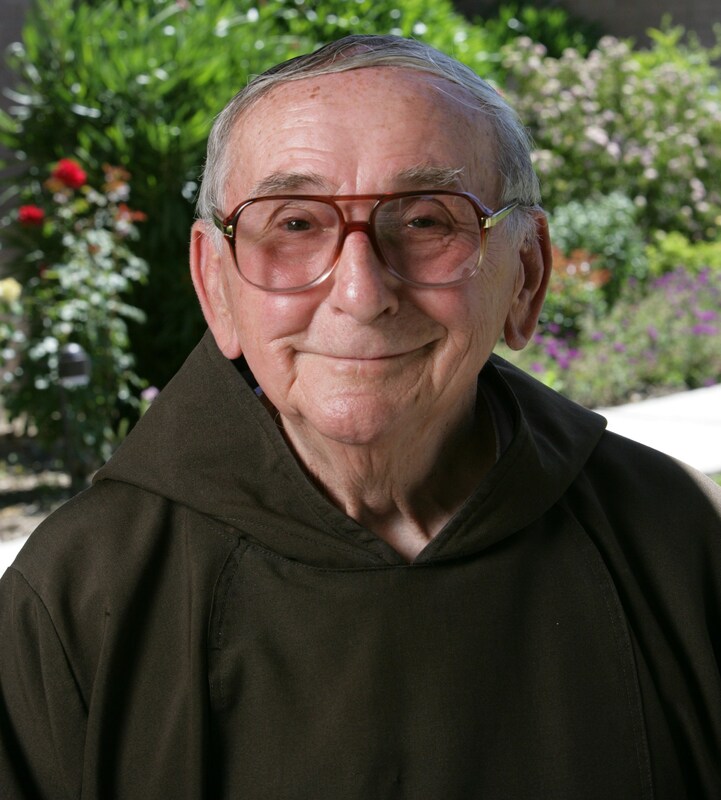 Tony, who worked as an international banker and Senior Vice President with First Interstate Bank in Los Angeles, entered the Capuchin Franciscan Order in 1989 after his daughter, Bibi, was grown. He completed his initial formation in Berkeley and was ordained on June 8, 1996. Fr. Tony served at the St. Lawrence of Brindisi parish in Watts and then as Vocation Director. He was elected Provincial Minister in 2002, serving the friars for six years in this ministry. In 2007 he presided at his daughter’s wedding. 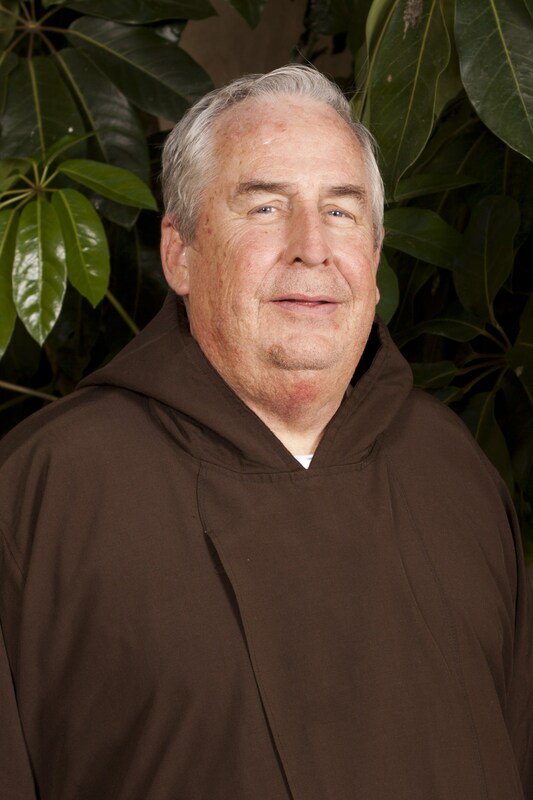 In 2008 he was appointed President of St. Francis High School in La Cañada, where he seeks to share the Capuchin Franciscan spirit with the faculty/staff and students. He was also elected Councilor in 2014 and continues to serve in that position. Br. Tran Vu (Councilor) says “live a life, and make a difference.’ These simple words wondrously changed my life one summer day in 1996.” Born in Saigon in 1963 and sent from Vietnam to the Philippines in 1978, Br. Tran was reunited with his parents when he came to the U.S. in 1993. 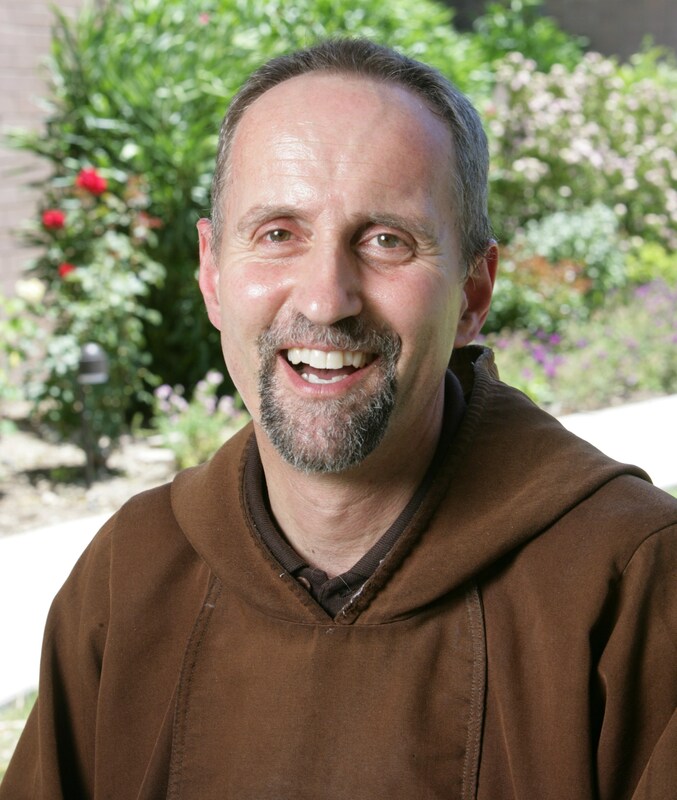 He was living with his family in San Jose, California, when he attended a vocation weekend and learned of the Capuchin Franciscan Friars. “I felt immediately attracted, but I did not know that they would help bring forth into my life a new beginning.” Br. 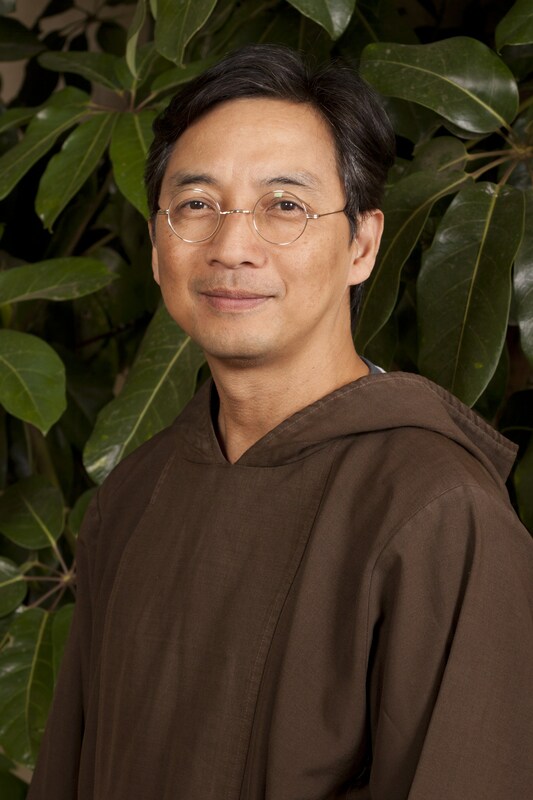 Tran entered the Order in 1997 and professed solemn vows in 2005. “Since 2003, I have been assigned to St. Francis High School community helping with technology and computer works. I do not know what the future may bring but I do believe that God still wants me to ‘live a life, and make a difference’ according to God’s plan.” He is currently the Guardian of St. Francis High School Friary and has also served as a Councilor since 2014. Fr. William Trauba, born in Appleton, Wisconsin in 1950, earned his M.S. in geology from Oregon State University before entering the Capuchin Order in 1975. He was ordained a priest on June 19, 1981 and served at St. Francis of Assisi Parish in Los Angeles. Desiring to serve God as a missionary, he first went to Papua New Guinea, and then returned to be one of the first Capuchin missionaries to go to Yécora, Sonora. When the novitiate was established in Tres Ojitos, Chihuahua, Fr. Bill was the first Guardian and Novice Master. He later became the first Guardian and student director at the house of studies, San Pio Friary, in Ciudad Benito Juarez, Nuevo León. He has great devotion to the contemplative communities of Capuchin Sisters and other Poor Clares, to whom he ministered. He is currently Guardian of the Postulant House in Durango.